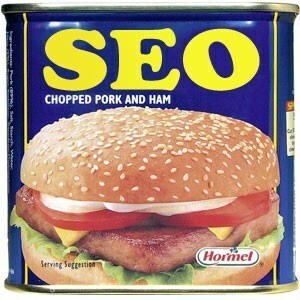 You're here » Home » SEO » Beware of SEO Spammers! Few things get under my skin, and even fewer things get under my skin so much that I have to write about them. 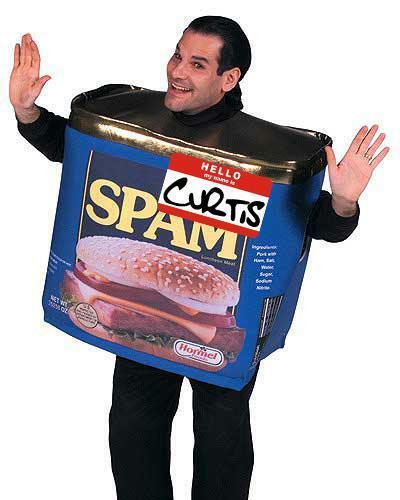 But guys who use spam to acquire leads… grrr…. Hello, my name is _____ and I found your site online. I noticed that you are not ranking well in Google for some of the top keywords in your city. These keywords get searched over 9,000 times per month and if you had the top spots it would give you a huge boost in leads, phone calls and new business. I am so good at optimization & Google places that I can make a guarantee. If you are interested in getting more business and phone calls from the Internet then give me a call or email. There is no sales pressure and I can explain exactly how everything works in a few minutes. I noticed that you are not ranking well in Google for some of the top keywords in your city. (This one is my favorite) I am so good at optimization & Google places that I can make a guarantee. Now here’s the issue I have with this whole thing, and this has nothing to do with whether or not the guy can actually do Search Engine Optimization. He may be awesome at it and by all means, I hope he is! But the most frustrating thing is that he is using the lowest form of gathering leads for his business, SPAM! 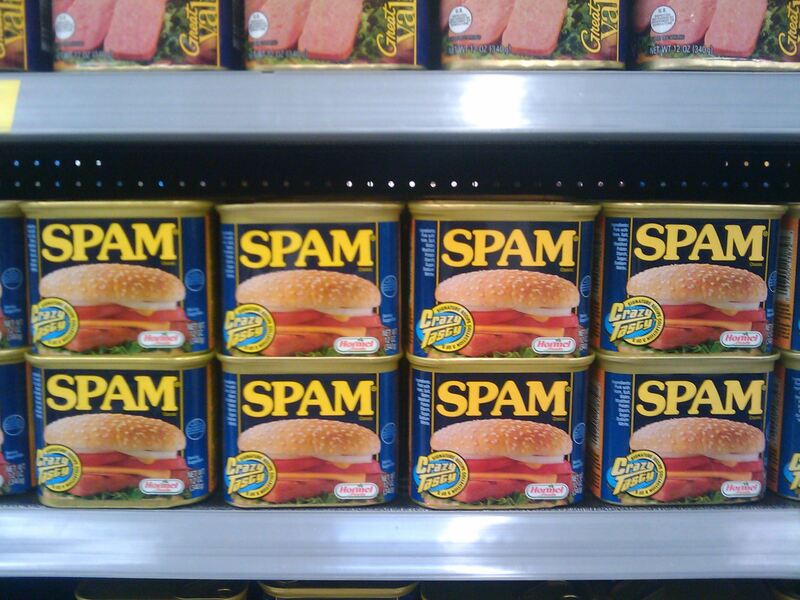 No one likes spam. Unfortunately for all of us, Mr. _______ has figured out a way to mask his spam so that the typical reader (and even Google’s spam catchers) can’t even tell they’re being spammed, dang guy. And why does he keep using this approach? I mean, I literally have several emails that have been forwarded to me dating back from even a couple years ago. The reason he keeps using the approach is because, unfortunately, it keeps working. 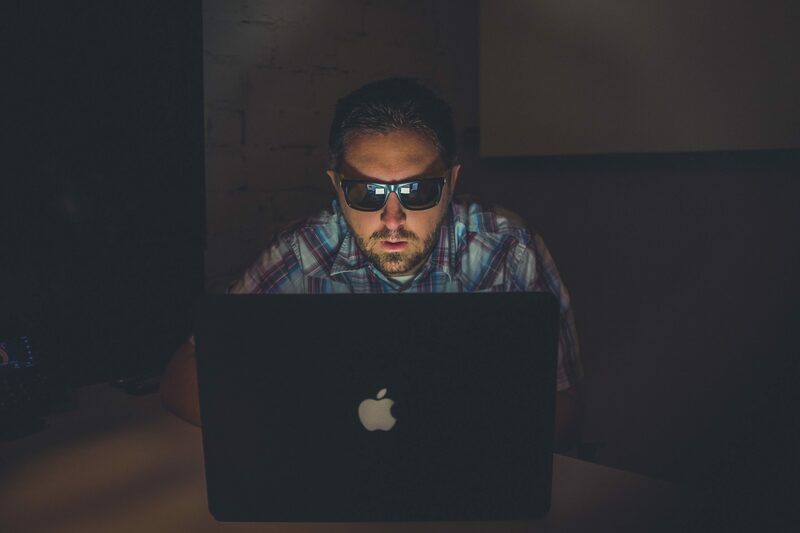 The unsuspecting recipient with valid concern for the well-being of their website is enticed by his offer and picks up the phone and calls him. Done deal. Sunuva gun. Be wary of SEO firms and web consultants or agencies that send you email out of the blue. Couldn’t have said it better myself, thanks Google. Have you ever received an email like the ones from Mr. ______? Or maybe even received an email from Mr. ________ himself?? Headline: Beware of SEO Spammers! That is a riot, the spam to google.com. 🙂 We have gotten these as well. Good blog post to hopefully save one more innocent business owner from a spammer. Arrgg I hate spammers! Thanks for the info. I see this problem consistently with my clientele as well. Don’t fall for it people! If these claims where true these guys would be making millions with that knowledge. They wouldn’t have time between test drives at the Ferrari dealership to analyze your website!